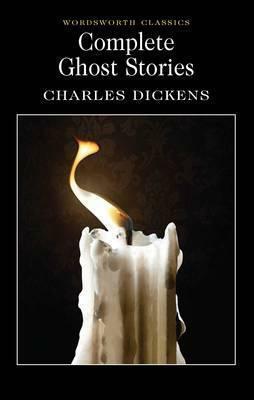 İnterest in supernatural phenomena was high during Charles Dickens' lifetime. He had always loved a good ghost story himself, particularly at Christmas time, and was open-minded, willing to accept, and indeed put to the test, the existence of spirits. His natural inclinations toward drama and the macabre made him a brilliant teller of ghost tales, and in the twenty stories presented here, which include his celebrated A Christmas Carol, the full range of his gothic talents can be seen. Chilling as some of these stories are, Dickens has managed to inject characteristically grotesque comedy as he writes of revenge, insanity, pre-cognition and dream visions, he indulges also in some debunking of contemporary credulity.